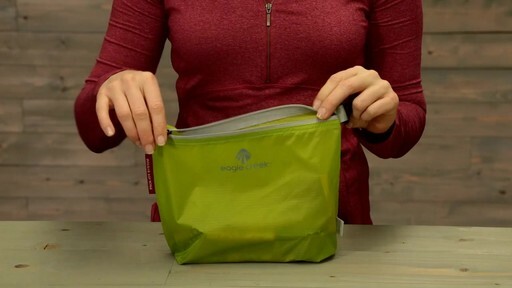 Organize small items and accessories in this lightweight travel pouch from Eagle Creek. 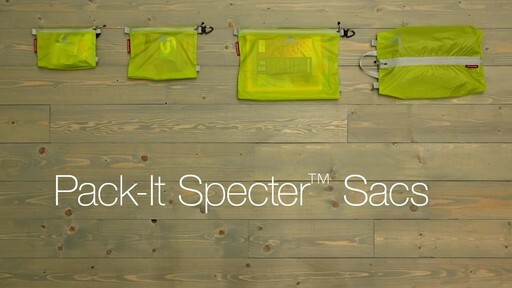 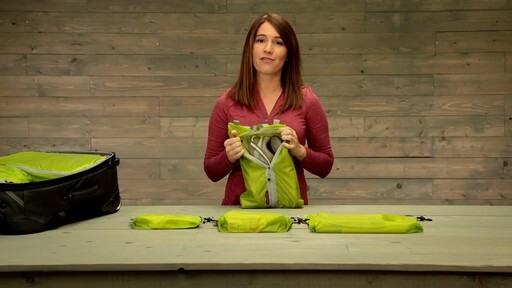 The Eagle Creek Pack-It Specter Sac is made from ripstop fabric with weather-resistant and anti-staining properties for even the most rugged travel as well as visibility to see the items you've packed inside. 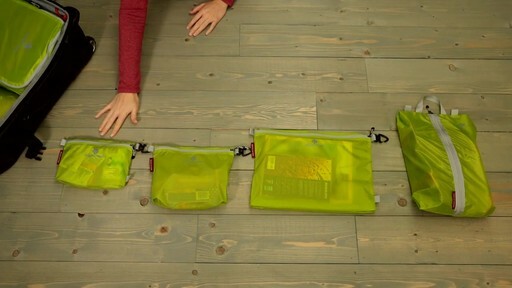 This pouch has a secure zipper closure across the front and a carry clip on the side that can be attached to your backpack or duffel bag for easy access to items when you're on the go. 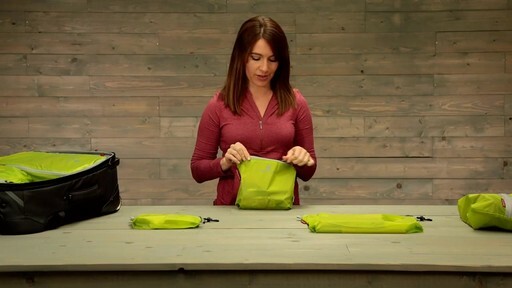 Use this pouch to carry toiletries, accessories, small tools, first aid supplies, or other small items for any overnight trip or extended travel.